One of the common way blogger makes money through placing ads on their sites. CPC Ads: cost per click Ads are banners that you place on your site. Each time the reader click on the Ads, you will be paid for each click. CPM Ads: cost per 1000 impression. 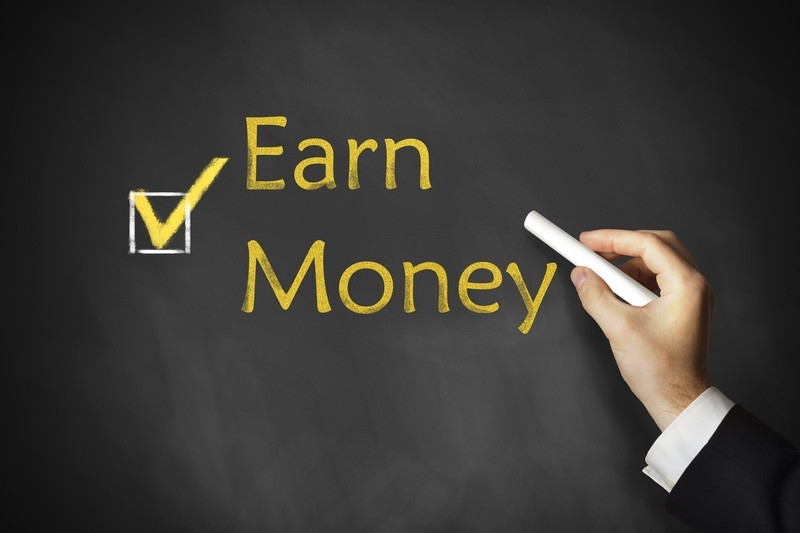 It pays you a fixed amount of money that is based on how many people view your ad. If your site ends up with enough traffic, advertisers may approach you directly to place their ads on your site. There is no middle man you can fix rates as you want to. The ads can appear in any form like buttons, forms etc. to maximize the income you can also sell the sponsorship space in videos, podcasts, newsletters etc. You can create affiliate marketing through ad networks or build private partnerships with advertises and businesses. If you would not like to advertise other people's product then you can have an option of selling digital products like e-books, online courses/workshops, plugins/themes, apps, images, pictures etc. You can use it as a content marketing tool for your business to sell physical products on your site to make money. It can be a great idea to sell membership to exclusive corners of your website. This way you can build your credibility. Writing for a specific industry will increase your popularity. Then people will approach you to write the books and more. Such ideas will be helpful for you in earning money quickly through blogging.